The file Reign of Shadow v.0.90 Final is a modification for Diablo II: Lord of Destruction, a(n) rpg game. Download for free. 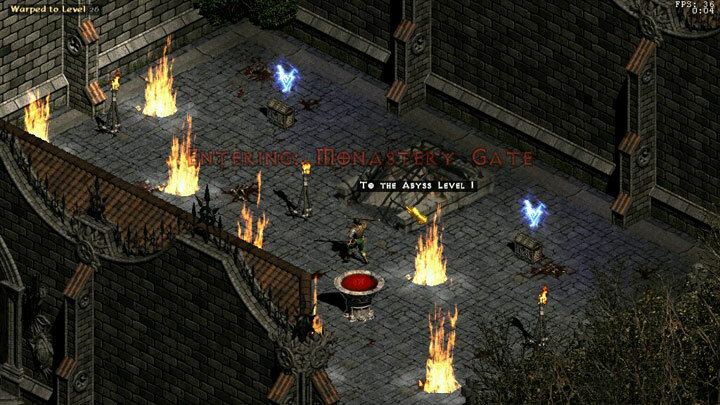 Reign of Shadow is a mod for Diablo II: Lord of Destruction, created by Reign of Shadow Team. Reign of Shadow is an established modification of Diablo II, based on patch 1.10. Just to name some of the many features, there are new Uber-Levels, Items/Runewords/Sets and worked-over Skills. It's closely related to LOD but on some aspects we came up with completely new ideas - such as the changed charm principle: All Rare/Magic and Craft charms are deleted and some unique charms, adeptable to your own wishes, are now the way the cookie crumbles. Of course, RoS is mainly influenced by the former modder Surtur and his successor Spike. Nonetheless the community has a huge impact in the development.